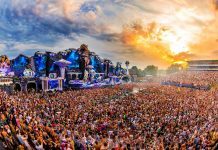 Tomorrowland drops full lineups for the MainStage & CORE stage! 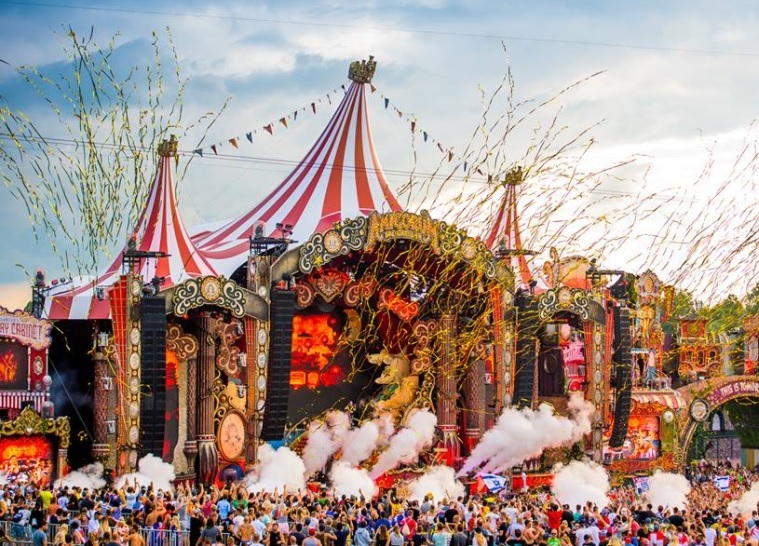 Home Edm News Tomorrowland drops full lineups for the MainStage & CORE stage! 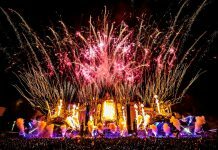 Tomorrowland, arguably one of the biggest and best festivals world-wide, has been revealing full stage lineups every day this week, with the first wave for its 2018 events landing on Monday. Over the past four days, Tomorrowland festival announced which artists will welcome you this summer at ‘Garden of Madness’, ‘Rose Garden’, ‘Tulip stage’, ‘Atmosphere’, ‘Cage’ ‘The Rave Cave‘, ‘Amicorum Spectaculum Presents Theatre Formidable‘, ‘Freedom‘, ‘House of Mask‘, ‘Harbour House‘, ‘Leaf‘ & ‘The Arch‘ stages. Today, new lineups have been announced, covering the magnificent Mainstage of Tomorrowland and CORE stage. Check out the full stage lineups announced today on the slide below! NOTE that this is only the 5th wave of full lineups by stages announced, you can check the previously announced below. 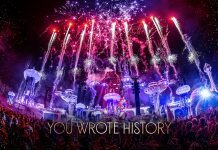 Tomorrowland 2018 festival is scheduled to take place from July 20 to 22 and July 27 to 29 and this year’s theme is the The Story Of Planaxis.